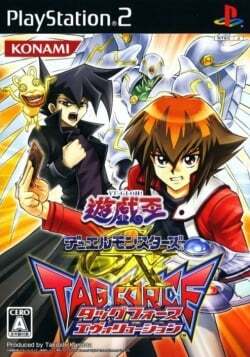 Game description: Continuing its tradition of events, the Duel Academy has decided to hold a "Tag Duel Tournament" this year. All the students are running about trying to find the right Tag Partner to ensure they'll win! You take on the role of a transfer student who has just joined in the midst of all the excitement. This page was last edited on 27 February 2019, at 22:16.